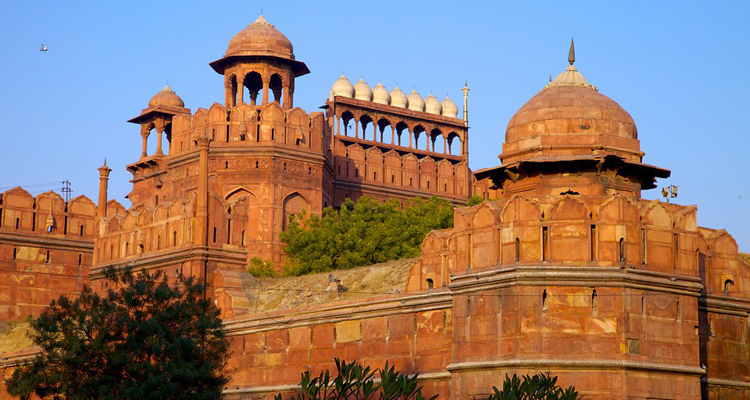 Explore Delhi your own way on a private day trip. You'll travel by private ac car and enjoy the services of your own local guide. Your guide will assist you to plan your day in Delhi, and your itinerary can be designed to suit your own needs and interests. 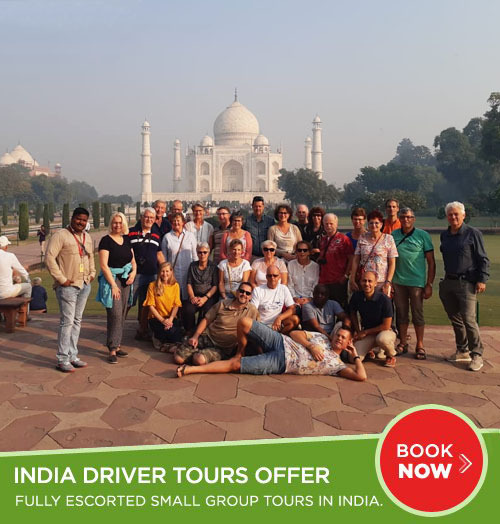 India Driver Tours offer Delhi full-day sightseeing tour package and one day tours at budgeted price with a professional car driver and tour guide. Enjoy full day sightseeing tour in Delhi to explore its famous tourist attractions including forts, monuments, temples and others. 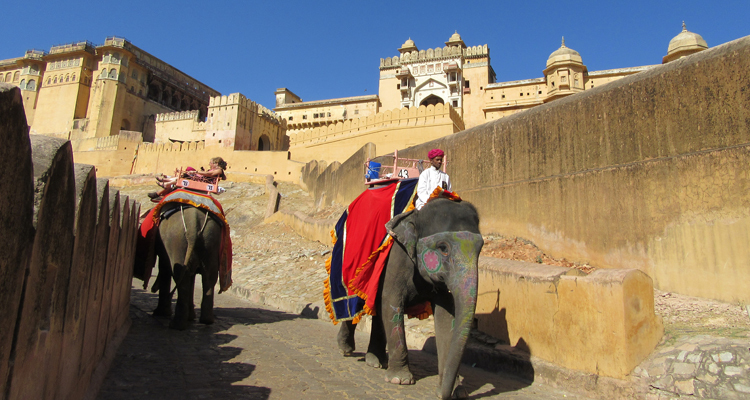 An interesting same day trip to Jaipur, the Pink City of Rajasthan, is an exotic ancient city known for its century old palaces and forts. 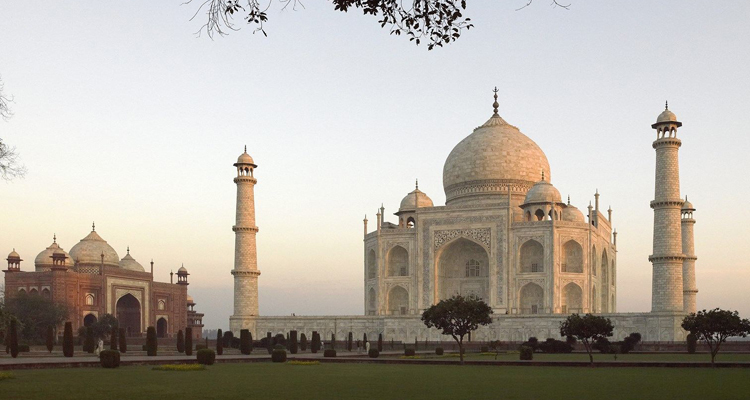 An excitement day trip to Agra to visit one of the world’s most iconic and spectacular buildings, the Taj Mahal, on this full-day tour from Delhi. 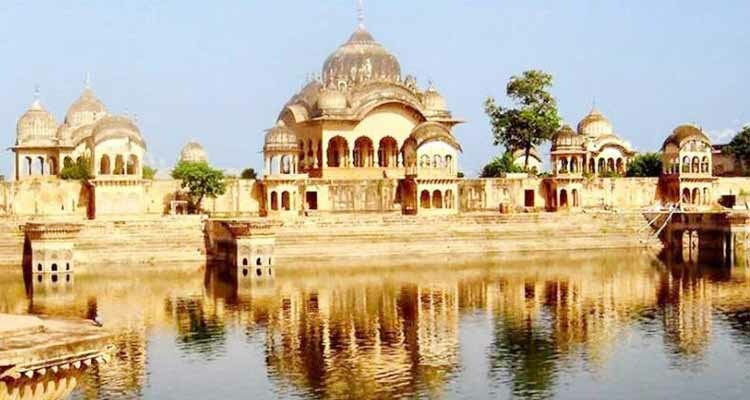 Exciting day trip from Delhi to Mathura & Vrindavan, are two holy places that are famous for various ancient and modern temples. Enjoy and explore Haridwar and Rishikesh with the Holy River Ganga. 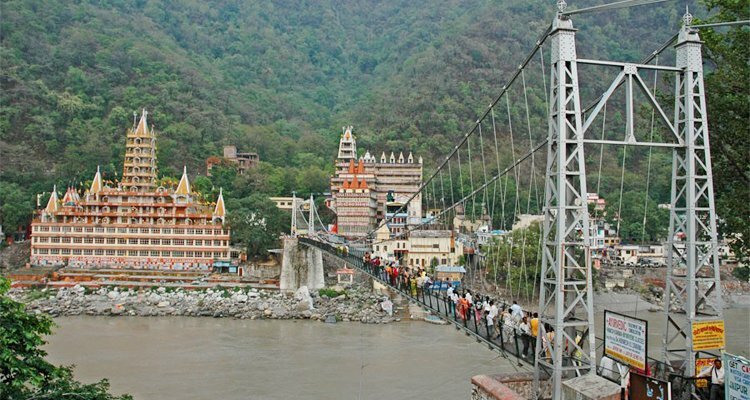 Visit some of the most significant places in the holy cities of Haridwar and Rishikesh. 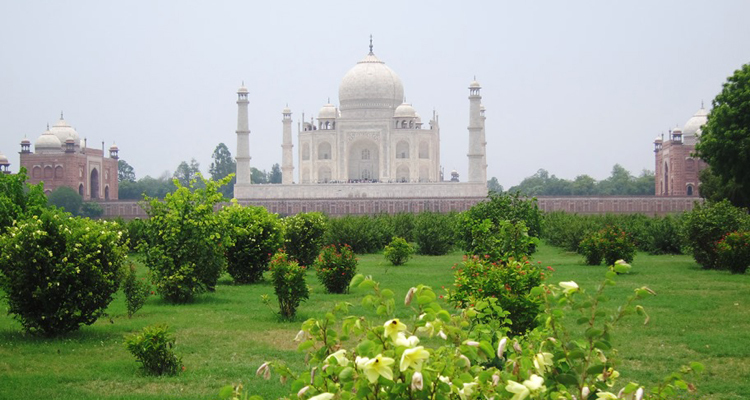 Visit Agra and experience the amazing sunrise view of symbolic monument Taj Mahal. The view is elegantly awesome in its true colors. 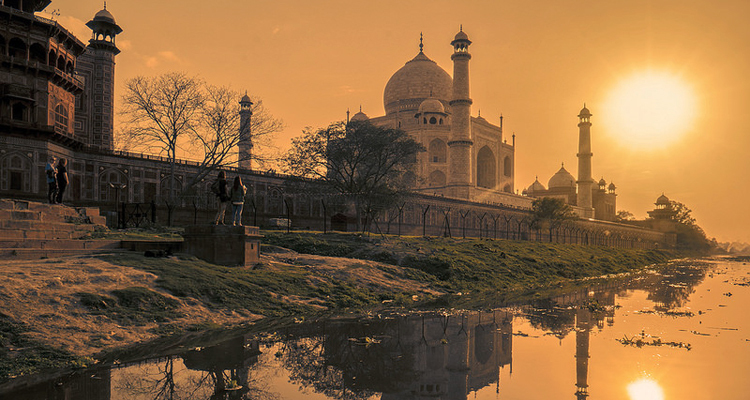 Explore the beauty of the magnificent monument of love – The Taj Mahal at sunset on this private day trip from Delhi by Car. 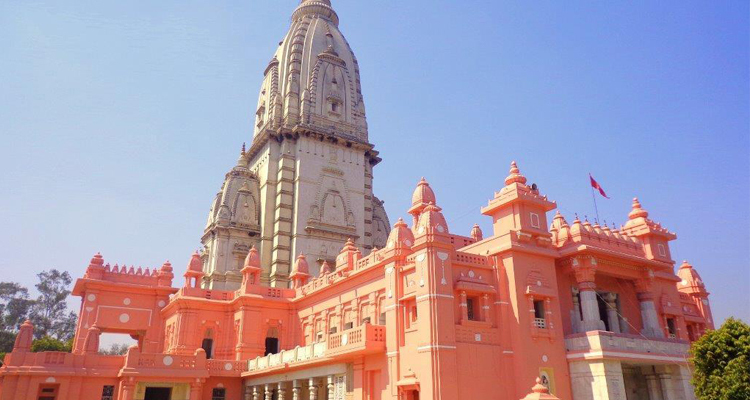 With Varanasi one day tour, step into the sacred lands of an ancient city in the world, discover its enchanting beauty, devotion and rustic charm. 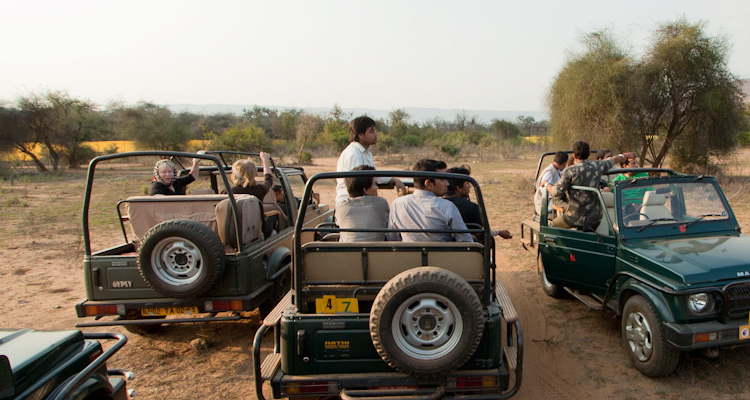 Sariska same day tour gives you an opportunity to explore the wildlife and forests of Sariska along with us on jeep safari. 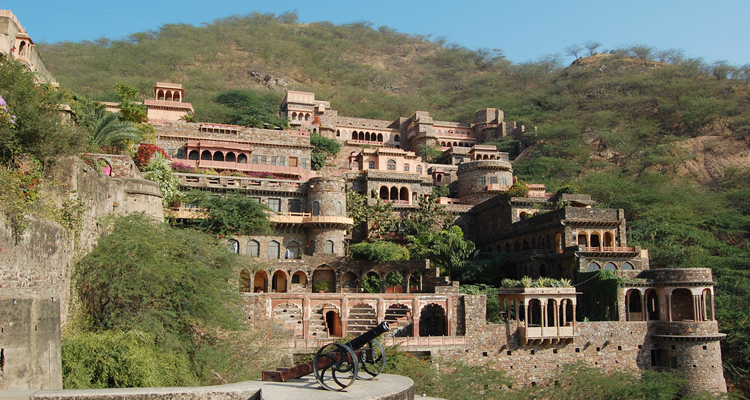 Enjoy a leisurely one day trip from Delhi to the ancient historical town of Neemrana, offers a unique experience of seeing and ‘living’ history.